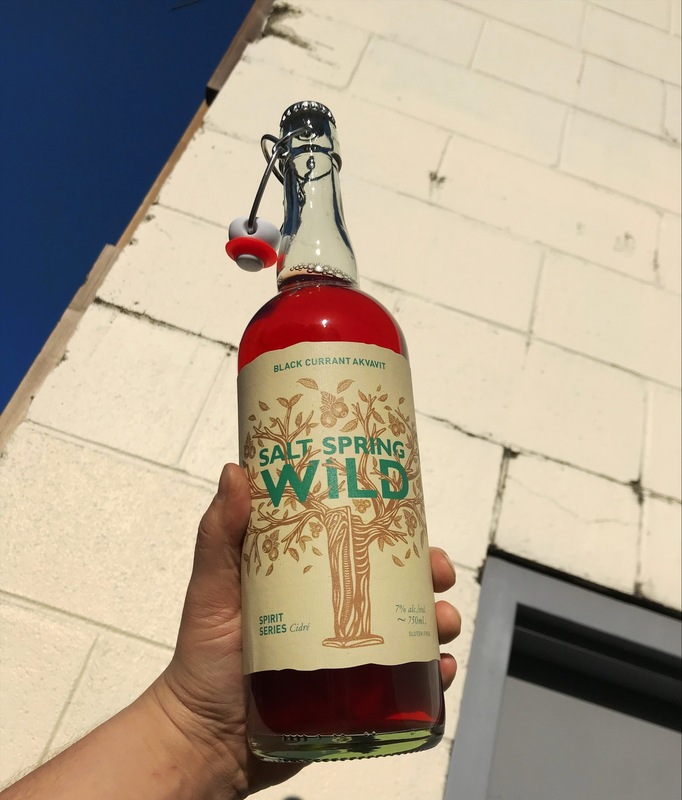 A currant favourite in store, Salt Spring Wild’s Black Currant Akvavit Cider! Using Akvavit from neighboring Sheringham Distillery, and local and organic apples and currants. A bouquet of botanicals with earthy currant undertones, every sip is a hint of the island life. Cheers!